There are a lot of reasons why someone would like to have a lot of followers on their Instagram account. As we all know, building a loyal audience takes a lot of effort and it is quite time-consuming. For example, for businesses and companies, having a lot of followers is a great way to boost their brand awareness, it can even boost sales. Hence, there are a lot of tools that can help you gain more followers. By using Social Shark, you will be able to easily gain more followers. 1. By targeting your audience with the hashtag generator tool – finding hashtags related to the photo or video that you want to post can sometimes be stressful and time-consuming. You will probably want to make sure that you are using the correct hashtags that are related to your post, but you will have to search through a lot of the first to find the perfect one to go with your post. With this Hashtag Research tool, you will no longer have to go through the time-consuming process of finding the right one. With this hashtag generator, you will be able to easily and effectively generate the best hashtag that will be related to your post. This tool will allow you to upload your photo, copy and paste an URL, or simply type in some keywords to generate the most popular and related hashtag. 2. By optimizing your content with in-depth analytics – do you want to grow your followers and engagement? Using and understanding Instagram analytics on your account can help you target the right audience, increase post engagement with likes, followers, views, and a lot more. Understanding your specific analytics and statistics is one of the easiest ways to start using strategies that actually work. By looking at trends, comparing past posts, and watching your overall growth, you can focus on growing your followers and engagement. You will then be able to make better decisions for your brand or business and make changes that will make a positive difference in your account. 3. 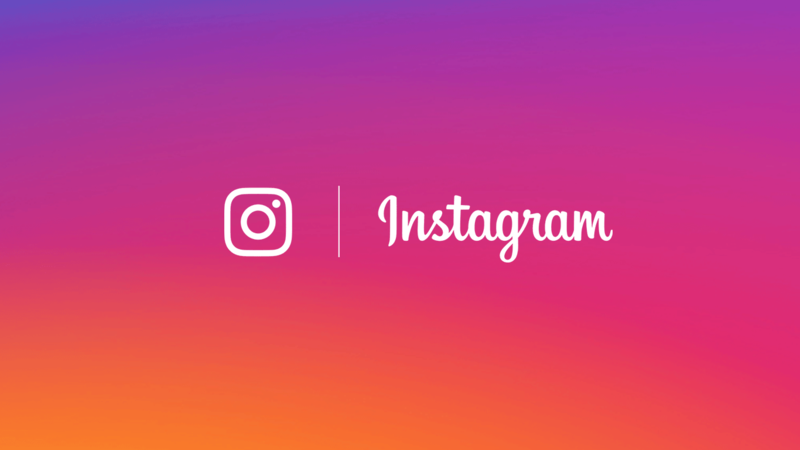 By growing your real Instagram followers through automated engagement – building a real and loyal audience on Instagram has never been easy. With this automated engagement tool, an effective strategy is developed focused on engaging with users within your system and it targets an audience. How do you achieve this? Once you sign up, you will be able to login into your dashboard, set up your account by adding related hashtags, competitor accounts, geo-locations, and a lot more. Through this dashboard, you will have full control over turning on and off different features an Instagram bot has to offer. Once you sign up for this tool, you will have your own dashboard to control your target audience, filters, hashtags, and much more. Keep in mind, you will have a 7-day free trial, money back guarantees, so you will be able to cancel this service if you are not satisfied with the results. You will be able to choose from several packages, but the most popular ones are the „starter plan“, which is great for personal accounts and upcoming influencers looking for gaining followers, and the „popular plan“, good for businesses and influencers that want increased engagement and growth. There is also a „business plan“, which is a combination of the „popular plan“, but also has an additional perk which is the auto messaging feature.